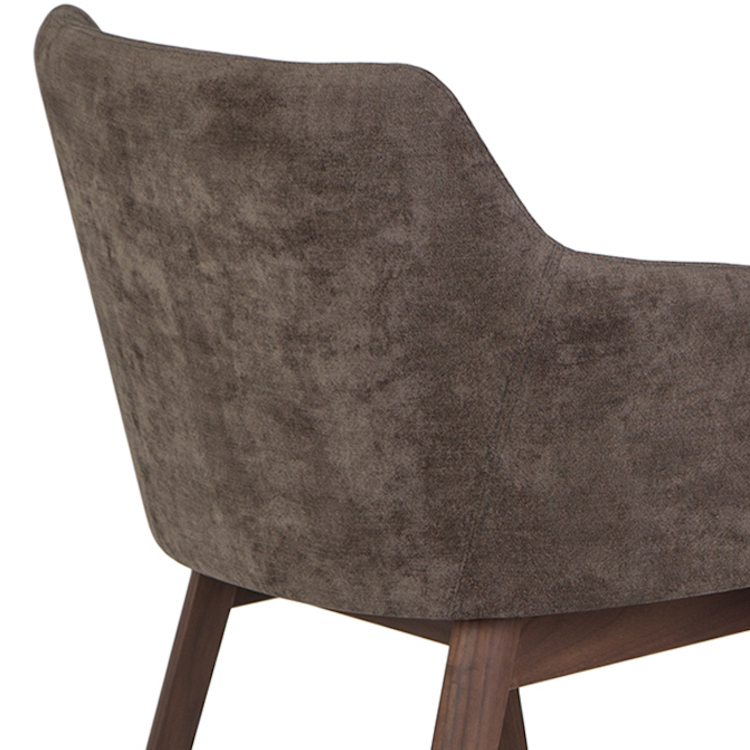 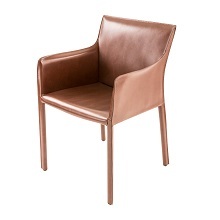 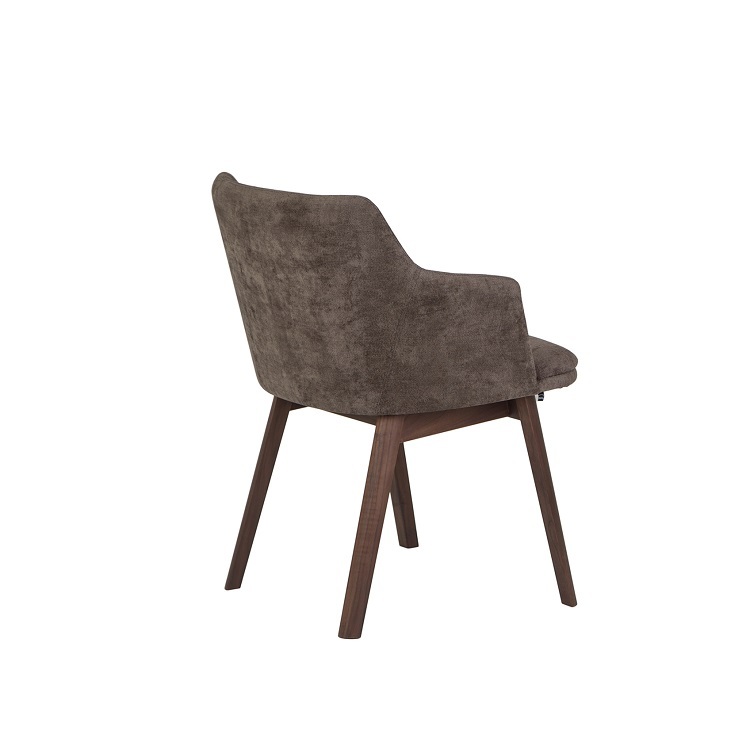 The Carmen arm chair, available in grey brown Cavali fabric with lacquered walnut legs, is designed by Skovby of Denmark. 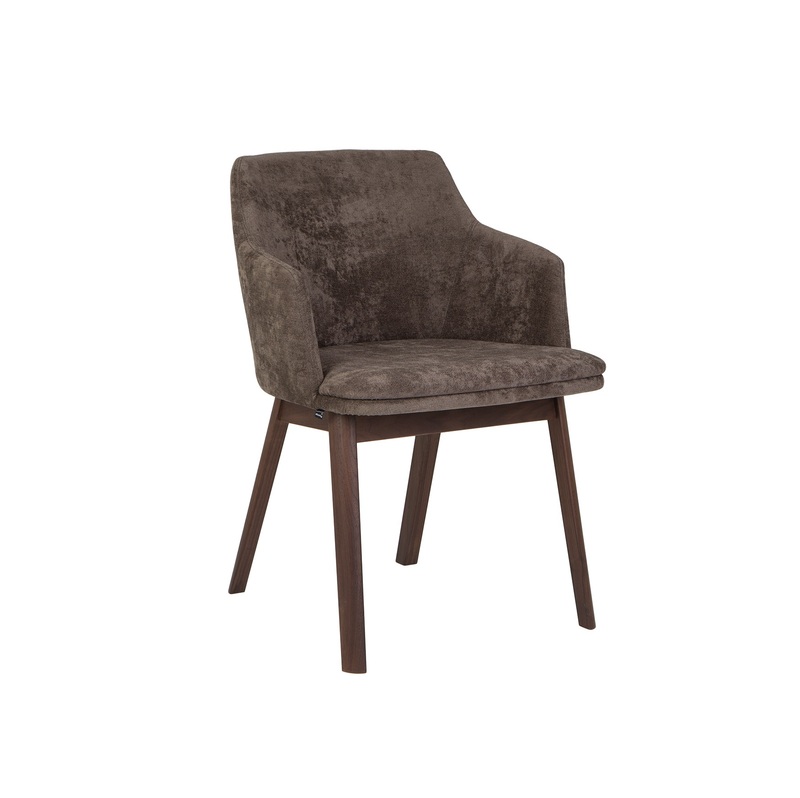 Carmen has a structured, straight back that contrasts neatly with its slanted legs, creating attractive lines and thoughtfully designed comfort. 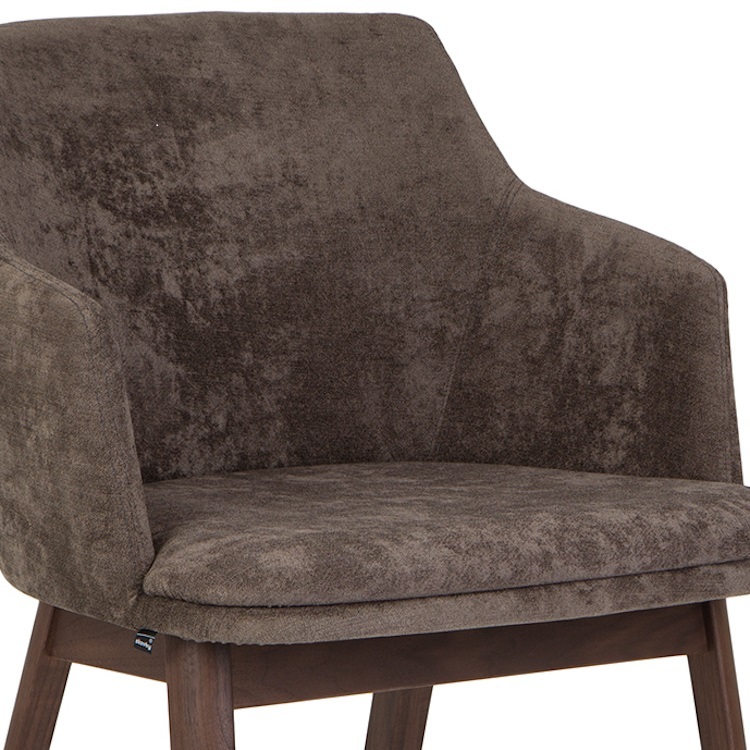 Only 12 items are available at this time.